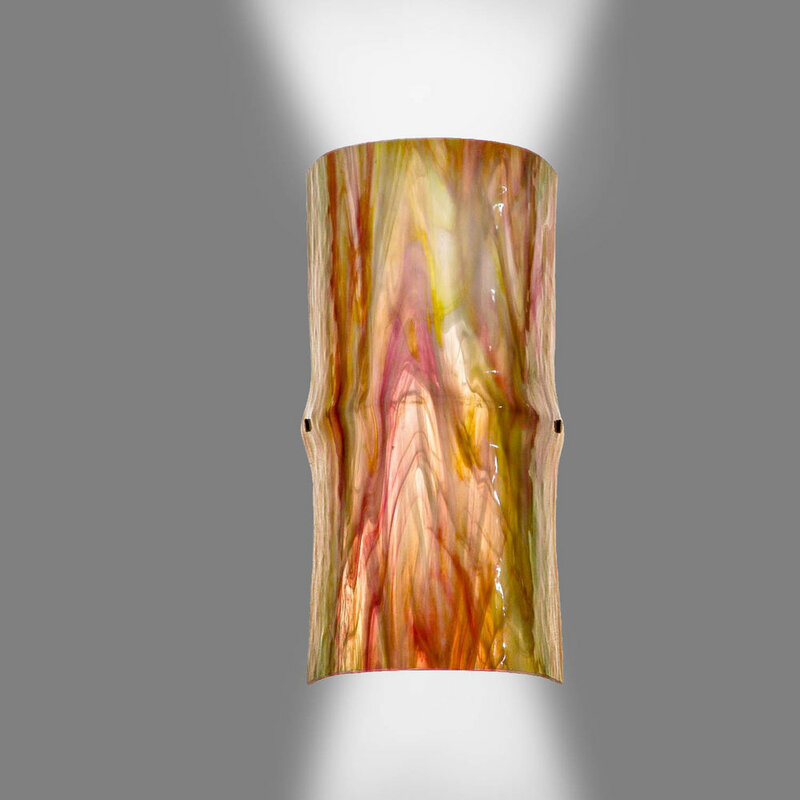 Over the years there have been many requests for this sconce, the glass equivalent of our popular F432 small ceramic Bamboo sconce. 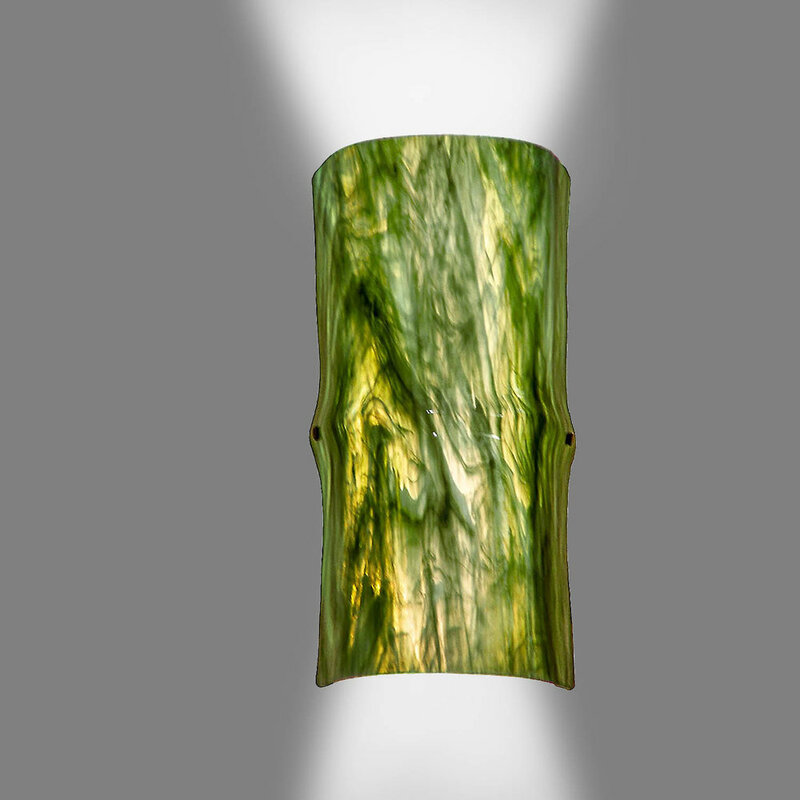 With the slight asymmetry that would be found in a natural piece of bamboo, this sconce is just the right size for dining areas, hallways and other places where you want to make a strong design statement while taking minimum wall space. The name Sado refers to a small island on the west coast of Japan...a truly delightful place.